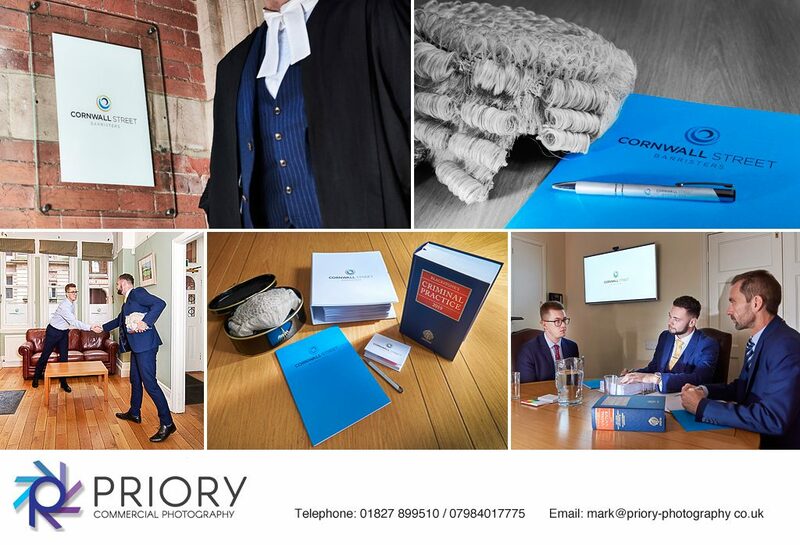 We have recently been working on a Marketing Photography project for Cornwall Street Chambers who have over 50 Barristers practising in and around Birmingham, Oxford and Shrewsbury. As part of their ongoing recruitment campaign we have been creating imagery for their website and prospectus front cover. We also photograph Headshots of new Barristers who join the chambers for their profile page on the chambers website.